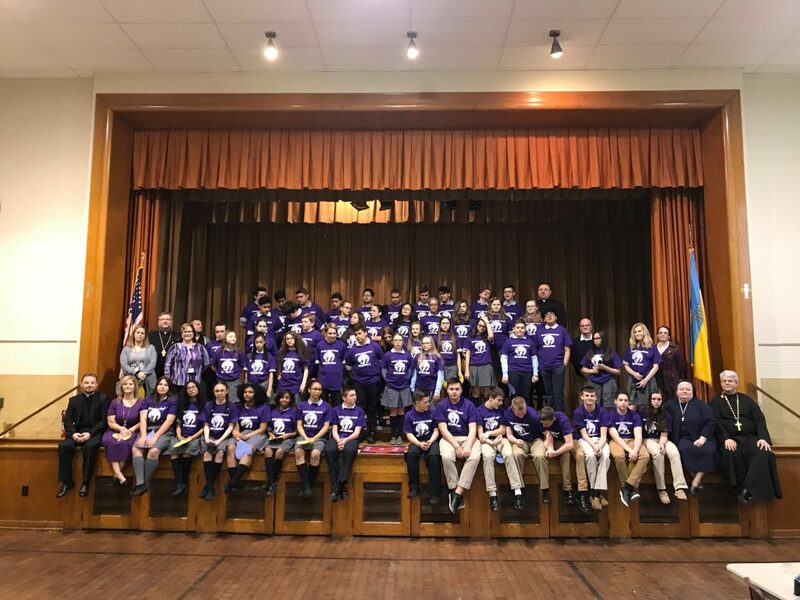 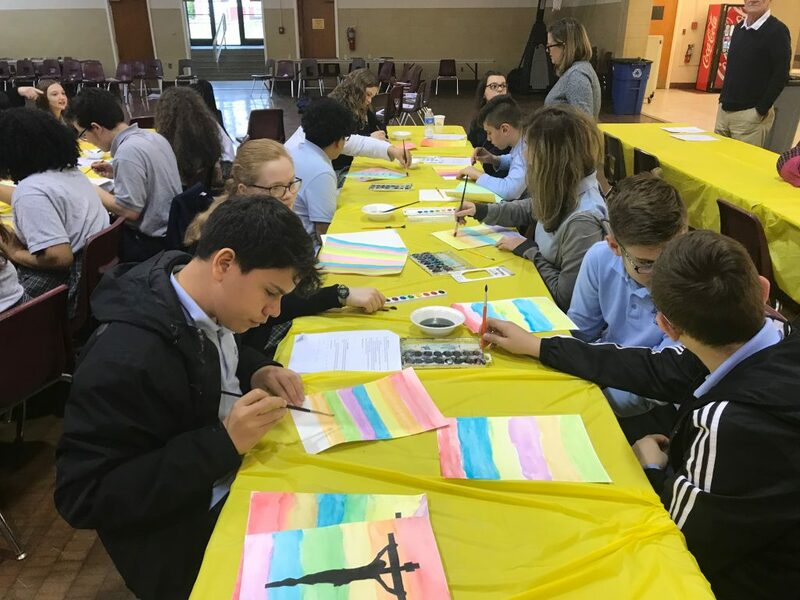 With Holy Week and Easter just around the corner, students of Assumption Catholic School in Perth Amboy, NJ are immersing themselves in a variety of spiritual activities and service projects denoting the Lenten season. 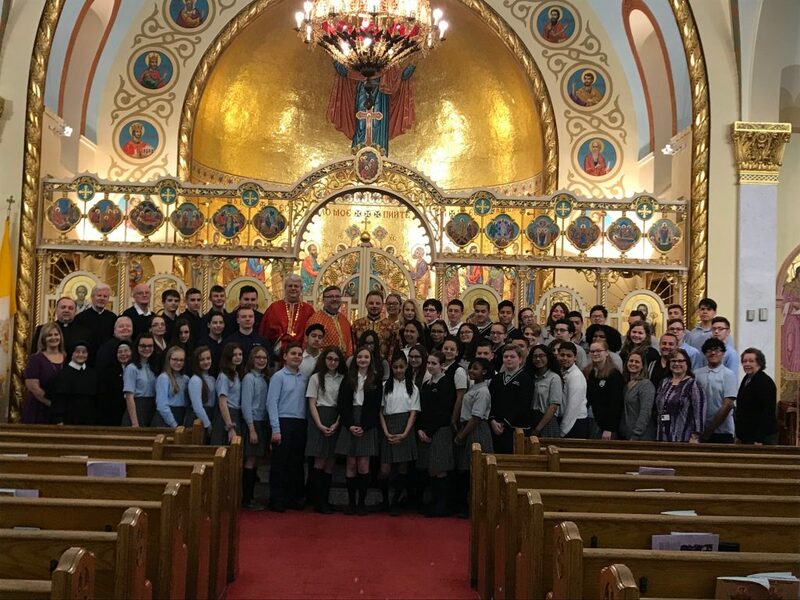 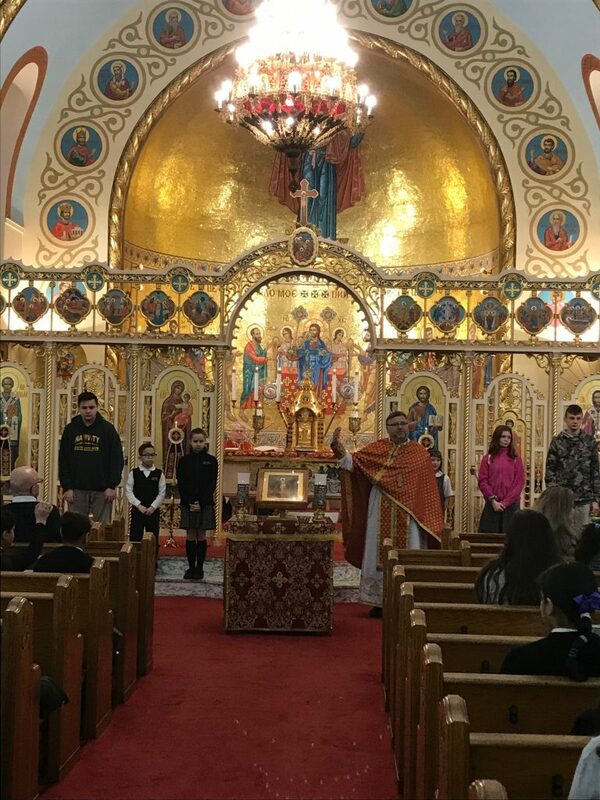 Recently the seventh and eighth grade students of ACS, welcomed the seventh and eighth grade students, teachers, principals and pastors from St. Nicholas School, Minersville, PA and St. Nicholas School, Passaic, NJ for a day of retreat presented by Very Rev. 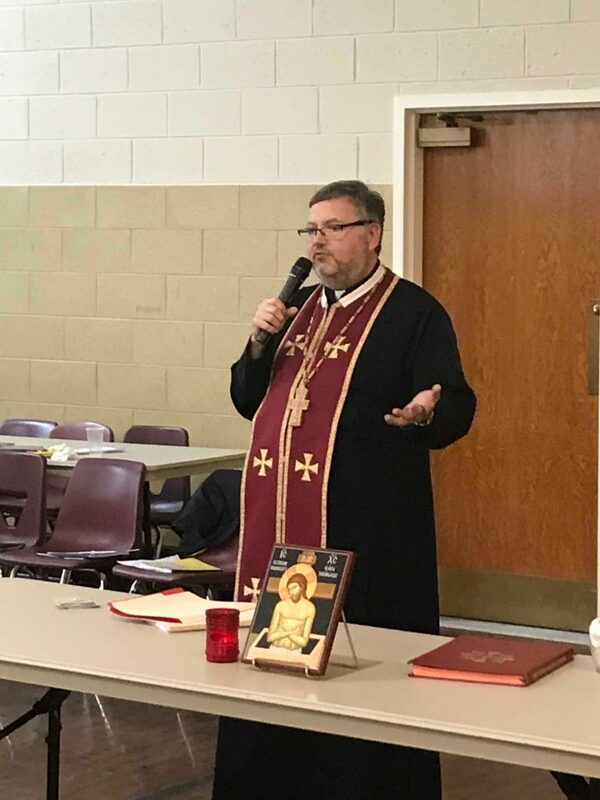 Robert Hitchens, Rector of St. Josaphat Ukrainian Catholic Seminary of the Ukrainian Archeparchy of Philadelphia. 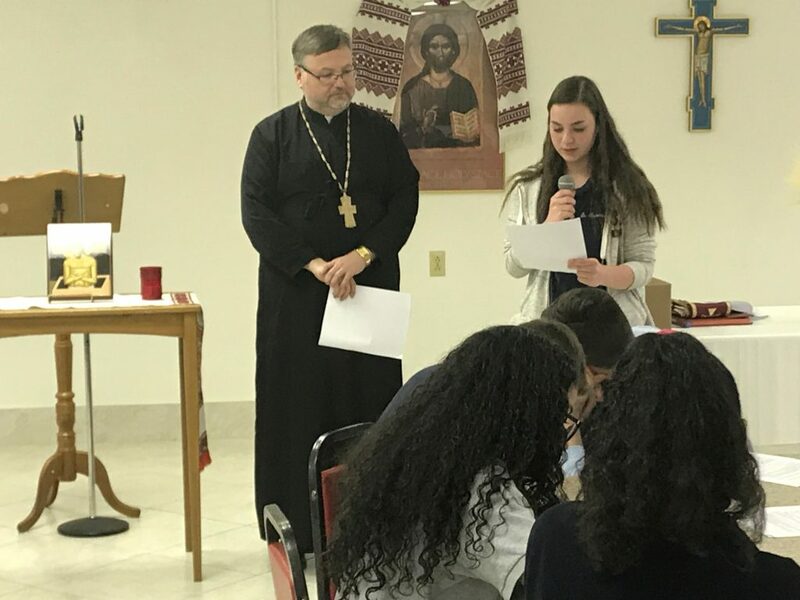 The event was filled with a great reflections of the great speaker Fr. 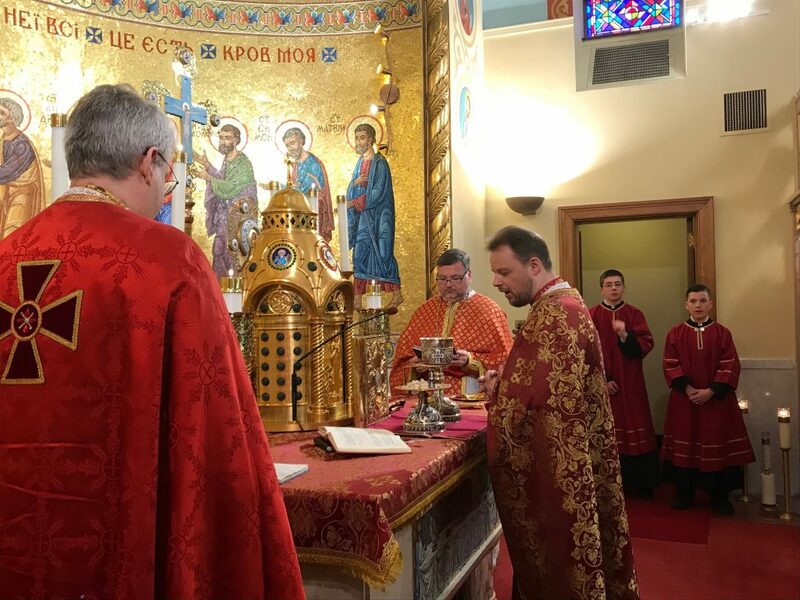 Robert, spiritual time and making a craft. 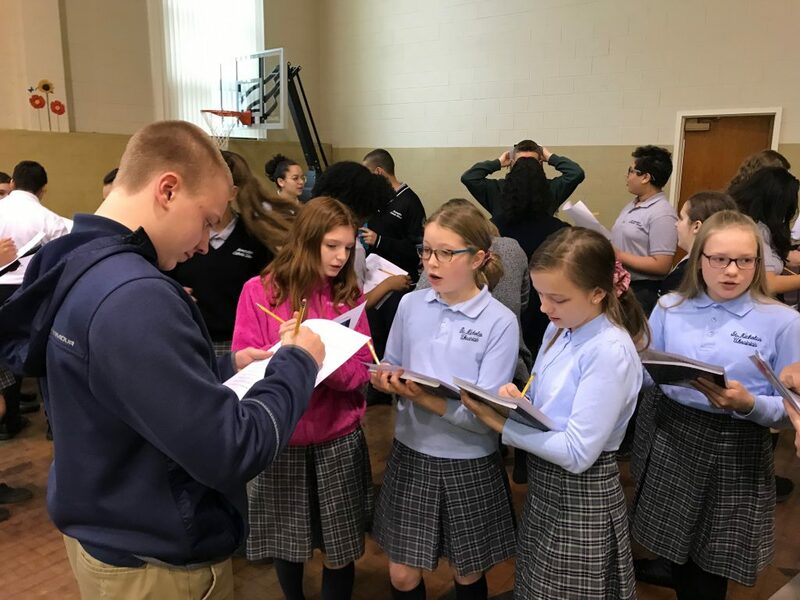 This retreat was a great opportunity for students from different schools to focus on their spiritual life, develop their faith and get to know new friends. 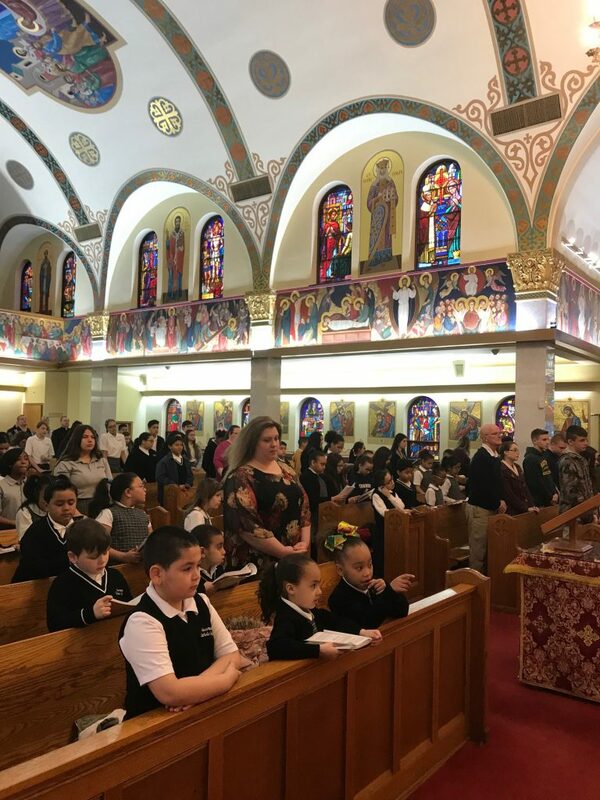 “It exceeded our expectations” was a comment heard again and again from the participants who were impressed both by the beauty of the church and functionality of the school and the wonderful hospitality they received from the ACS staff.